Stoney LaRue will perform at Saturday at Midnight Rodeo. Here's your lowdown on all the hot beats and fresh tunes waiting for you this weekend and beyond. Read on for tips on where to go and who to hear. 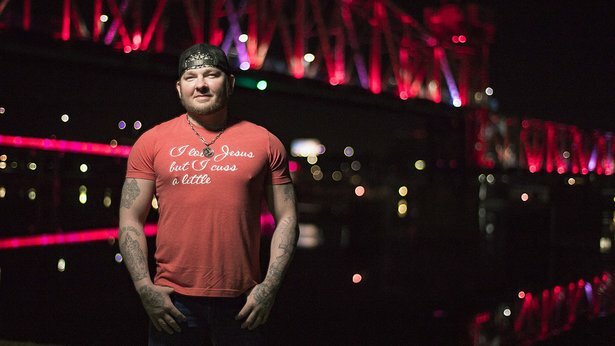 Stoney LaRue will perform Saturday at Midnight Rodeo. 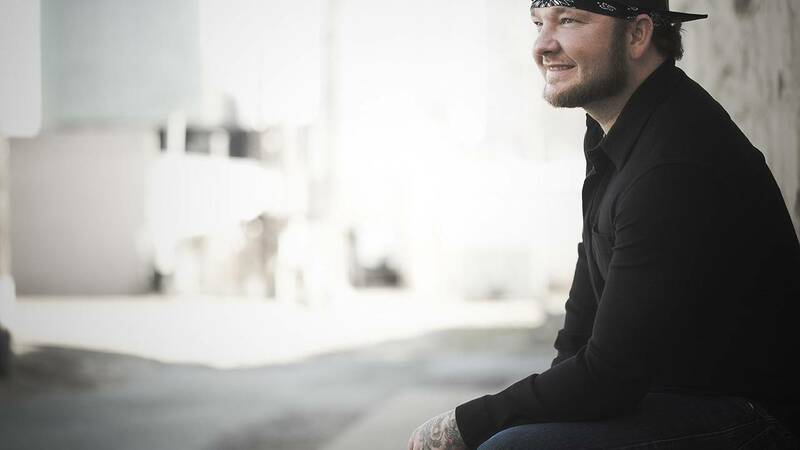 Red Dirt singer Stoney LaRue will return to Amarillo for a 9 p.m. Saturday show at Midnight Rodeo, 4400 S. Georgia St. Opening act is Aaron Einhouse. LaRue's most recent album, Us Time, compiles new recordings of songs he had previously issued only in live versions, as well as some of his favorite songs to cover in his live shows. "I hear it a lot," LaRue told me last week. "(Fans say) 'I'm mad at you,' and I automatically know what they're mad about (and ask), 'What song did I not play?' ... I hope this (album) will alleviate that with some fans and deliver waht they want." LaRue is working on a follow-up with fellow Texas/Oklahoma singers Brandon Jenkins, Cody Canada, Mando Saenz and more, though he said he's also considering recording a live album next. Cover is $10 in advance or $12 day of show for ages 21 and older, or $15 for ages 18 to 21. The Music in the Gardens series continues with beloved local folk singer Tennessee Tuckness at 7 p.m. June 9; doors open at 6 p.m. Admission is $5 for adults, $4 for seniors and free for garden members and children ages 12 or younger. The annual June Jazz concert series kicks off with a performance Austin Brazille and AC professor Jim Laughlin. 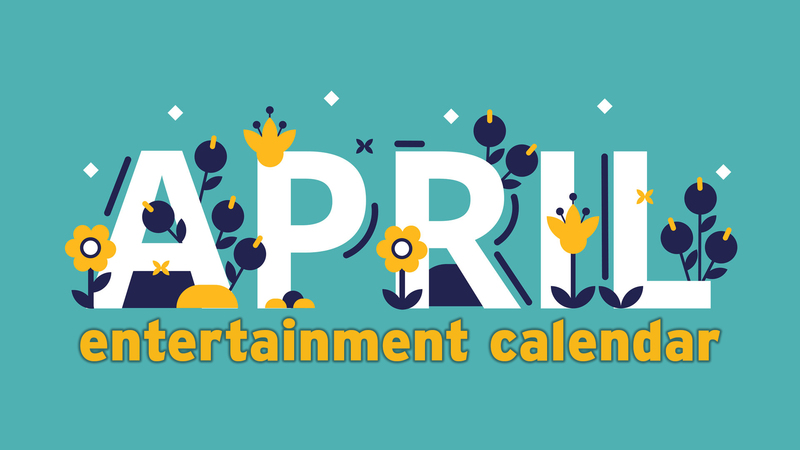 The free concerts start at 7:30 p.m. Tuesdays through June 28 on the mall in front of the AC Experimental Theatre on the Washington Street campus. Can't make it to the show in person? We'll live-stream it on KACV FM90. The Tommy Gallagher Band will play at 10 p.m. Saturday at the pub, 3121 S.W. Sixth Ave. Cover is $5. The Justin Micheal Bell Band, a country band from Lubbock, will hit town for a 9 p.m. Saturday show at the bar, 3101 S.W. Sixth Ave. The June Jams concert series opens for the season with country band Next to Kin on June 9. Concerts are held on the southeast lawn of the Randall County Courthouse at Fifth Avenue and 16th Street. Bring a lawn chair or blankets, along with food and beverages. Concerts begin at 7:30 p.m. and are free. The coffee shop, 2812 S.W. 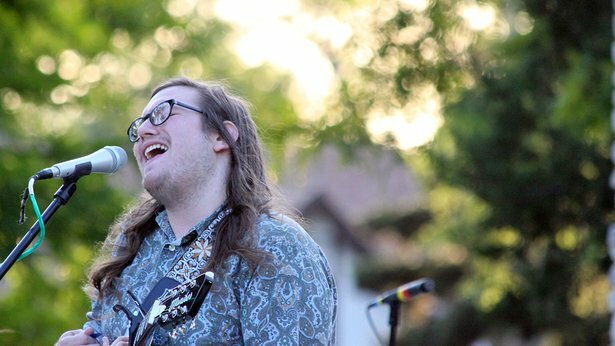 Sixth Ave., will play host to Oklahoma singer Yeahman as well as Tomas Gorrio & The Traveling Gypsy at 9 p.m. today. Punk-bluegrass band The John Dough Boys will perform at 9 p.m. Tuesday. Shows are free, but donations are accepted. The weekly FireSongs songwriters series welcomes Dave Regal for a 6:30 p.m. show at the restaurant, 7306 S.W. 34th Ave., Suite 10. The shows are free, but you'll want to enjoy the tunes along with some slices. Amarillo rock band Mount Ivy will headline a 10 p.m. show today that also serves as an EP release party for new Amarillo band The Toronto Mayors; cover is $5. On Saturday, Texas country singer Elaina Kay will perform at 10 p.m.; cover is $7. Rocker Ryan Reid will perform with Carter Hulsey and rock band Gooding in a special Sunday Soundcheck performance at 5 p.m.; cover is $6. And on June 9, Chicago blues band The Lucky Dutch will perform at 10 p.m.; cover is $5. The cantina's located at 2906 S.W. Sixth Ave.
Center City of Amarillo's summer series continues at noon Wednesday with a performance from the cast of Texas on the lawn of the Potter County Courthouse, Sixth Avenue and Tyler Street in downtown Amarillo. 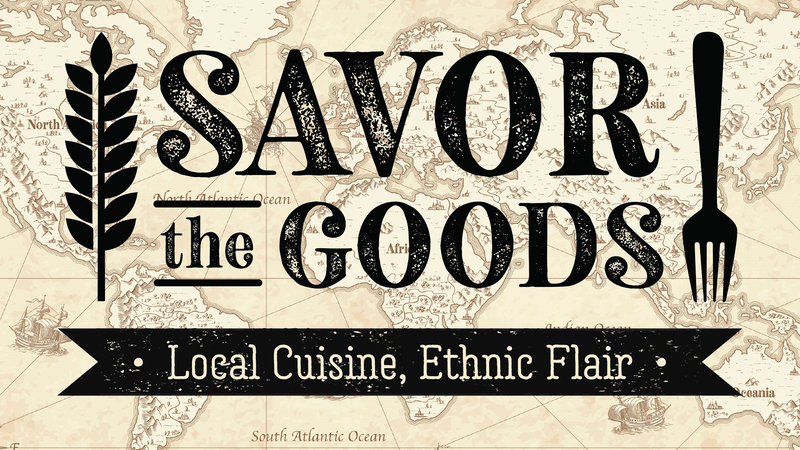 Lunch service begins at 11:45 a.m. with barbecue from Desperado's Catering; lunch is $8, but the performance is free. Country-soul singer Rob Baird will return to town for a 10 p.m. show today; check out my interview with him here. Then, on Saturday, '80s retro band The Cassettes will perform at 10 p.m. Cover for both nights is $10. Nashville bluegrass band The Howlin' Brothers will perform at 10 p.m. today at the bar, 2511 S.W. Sixth Ave. Cover is $5. In addition to Saturday's LaRue/Einhouse double-bill (see above), Lubbock singer (and Amarillo native) Randall King will perform with Hunter Hutchinson at 9 p.m. today at the club, 4400 S. Georgia St. And on Sunday, the Summer Teen Nights dance parties series continue at 7 p.m.; cover is $8 for ages 13 to 18. No adults and no liquor are allowed. Amarillo rockers Remedy will play at 8:30 p.m. today at the restaurant, 2903 S.W. Sixth Ave. Classic rock band The Solano Project will perform at 8:30 p.m. Saturday. Amarillo rock band Loaded Six will play at 10 p.m. today at the bar, 4100 Bushland Blvd. Lubbock classic rock band Undercover will play at 10 p.m. Saturday. Rappers and hip-hop acts Benji Wayne, Ill-Literate, Merc Ent., C Lo Recordz, Travieso Musica and 3CP will perform at "The 806 Affair," an all-ages show at 9 p.m. today at the club, 4100 E. Interstate 40. Cover is $5. Windy City will perform at the second concert in this year's series from Amarillo Parks and Recreation. The band will kick off at 7 p.m. Tuesday at Sam Houston Park, Line Avenue and Western Street. Admission is free. 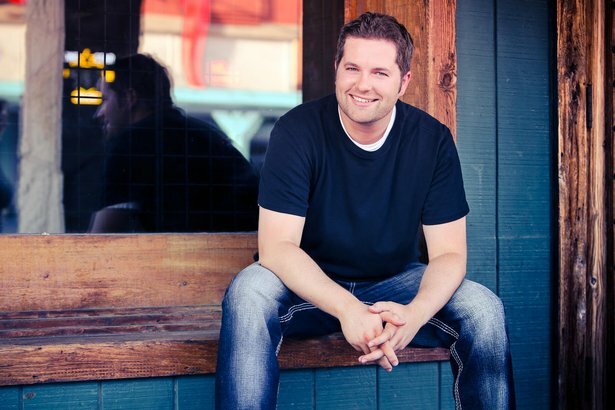 Texas country singer Matt Kimbrow will play at 10 p.m. today at the club, 4001 S.W. 51st Ave.; cover is $10. 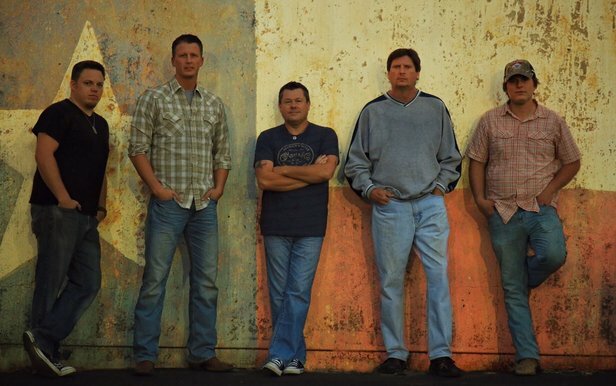 Strange Saints, an Amarillo country and rock band, will perform at 10 p.m. Saturday; cover is $7. Rockers Boss 420 will play at 10 p.m. Saturday at the bar, 711 S.W. 10th Ave.